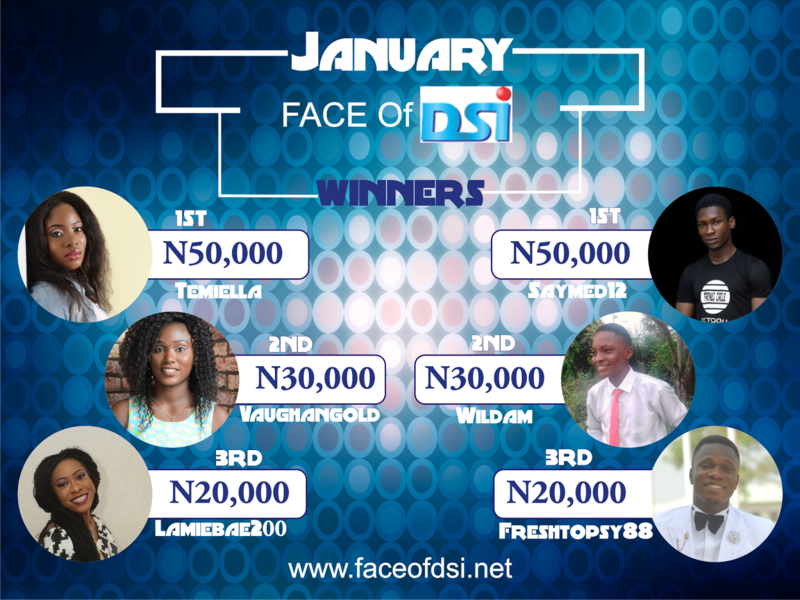 » Entertainment » News » Join Face of DSI February Contest and Win BIG! Face of DSI is a monthly contest where you can win BIG! 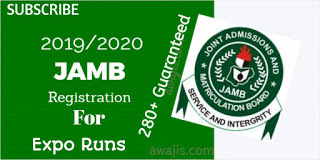 Up to N300k for grabs. Voting for February contest will start on the 15th of February and ends on the 25th of February. 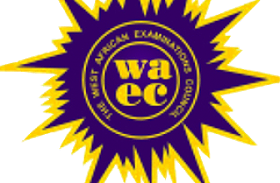 First 6 contestants with highest votes will be awarded accordingly and additional ten contestants will be chosen at random. What are you waiting for? February could be your lucky month. Visit www.faceofdsi.net to upload, share, chat and win! Title : Join Face of DSI February Contest and Win BIG! 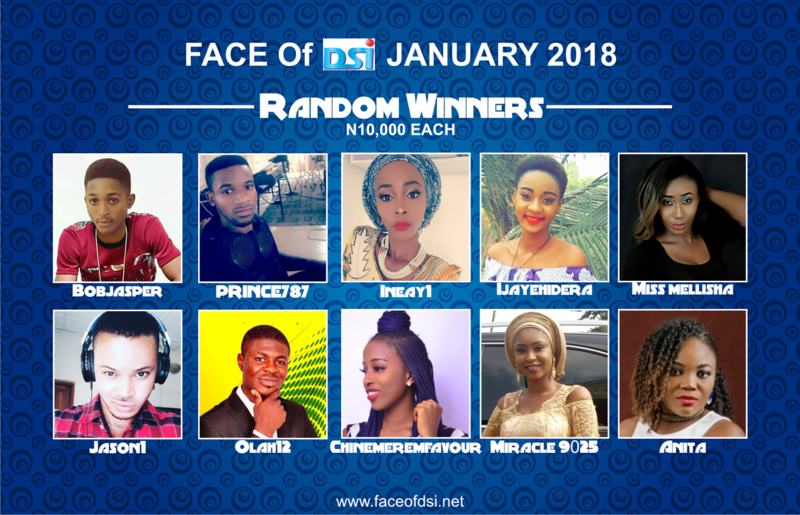 0 Response to "Join Face of DSI February Contest and Win BIG!"